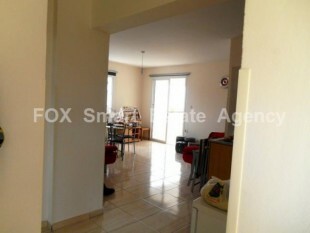 LAND FOR SALE IN PAPHOS, CΗOULOU. 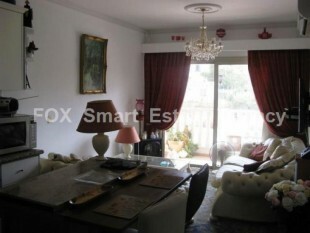 For sale good investment in Choulou village by agricultural. This land is located +- 1 Km from the heart of the village. This is a 7693sqm.This land is in Agricultural zone. Asking price 40 000 euro. For sale big land opportunity/investment in Miliou Village. This land is separate in 3 parcels and it is 23,329 square meters all together, the building factor 10% and coverage is 10%. The allowable levels are 2 up to 8.3 meters. The initial selling price is 45,000 euro’s. 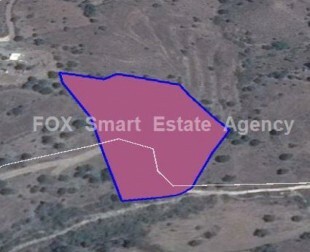 For sale big land opportunity/investment in Statos-Agios Fotios Village. 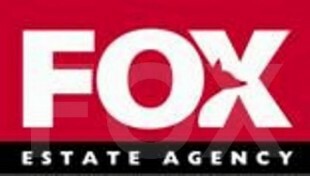 This land is separate in 2 parcels and it is 3,996 square meters all together, the building factor 10% and coverage is 10%. The allowable levels are 2 up to 8.3 meters. Has the right for irrigation water supply and also has electricity and road access.The initial selling price is 50,000 euro’s. This is a 4,144sqm land available for sale in Statos Agios Fotios village. This land is in agricultural zone. Asking price 50000 euro. 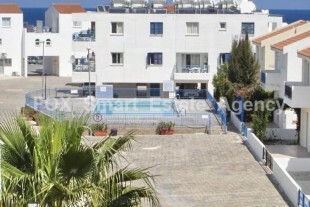 A fully furnished one bedroom apartment.Beautifully decorated.Walking distance to facilities with communal swimming pool,gym near to a bus station.